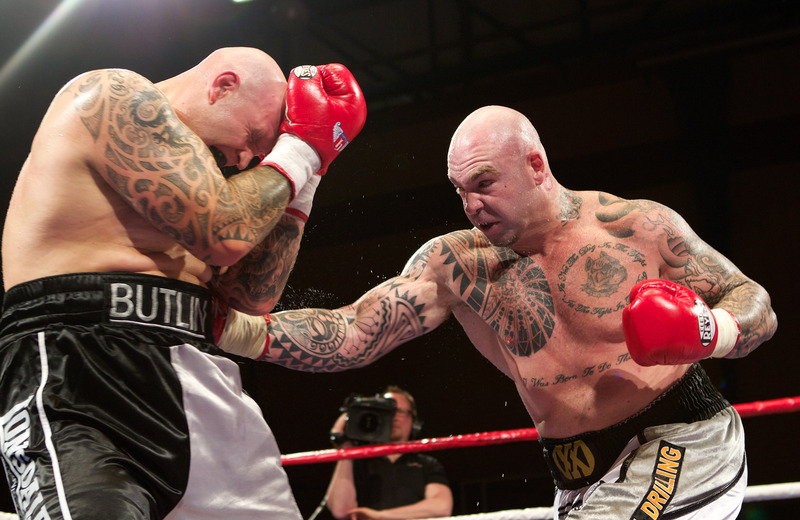 Australian heavyweight contender Lucas ‘Big Daddy’ Browne 27-1 (24) has knocked back an offer to face undefeated American Jarrell ‘Big Baby’ Miller 23-0-1 (20) to pursue other options in the United Kingdom. The 39-year-old from Perth says he nixed the fight, which was supposed to take place on January 18 in New York City, when he was only given a fortnight to prepare. Browne is in a rebuilding phase of his career after being knocked out in [sixth] by leading heavyweight contender Dillian Whyte in London last March. The 6-foot-5 former bouncer has logged two knockout wins against inferior opposition since then. “The offer to fight Jarrell Miller was made with under two weeks to the fight,” said Browne in an interview with World Boxing News. Browne sees himself returning to the UK where he has fought six times to face one of the burgeoning crop of heavyweights. “I’ve got three of four fights in the UK lined up. So a silly loss against Jarrell Miller made no sense,” he continued. Browne has been chasing a fight against Allen 16-4-2 (13) for some time with both men trading barbs on social media in recent months. In his last bout Allen stopped Ariel Esteban Bracamonte at the end of the seventh round of a 10-round bout in November, while Browne is coming off back-to-back stoppage victories against Julius Long and Junior Pati. Meanwhile 35-year-old veteran Price 23-6 (19) bounced back from stoppage losses to perennial contender Alexander Povetkin in March and rising prospect Sergey Kuzman in September, both of Russia, with a fourth round TKO of Tom Little in late December.